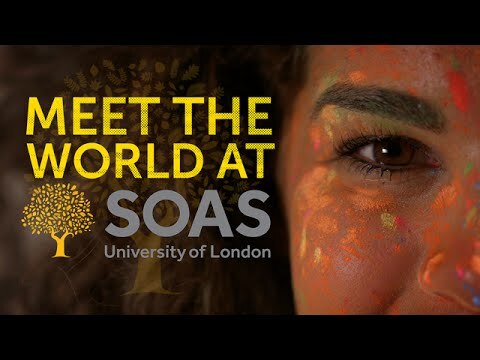 SOAS has a heavy focus on studies relating to developing regions of the world with big future potential, specifically Asia, the Middle East and Africa. And as these regions (as well as the trade and co-operation amongst them) have grown in prominence, so has SOAS. Their linguistic-, humanistic-, economic- and law programs are widely sought after. The school has educated numerous world leaders within politics, diplomacy, law, academia and business in the “emerging superpower markets”. Located door-to-door with UCL in the beautiful Bloomsbury area in London, the school also has a mildly liberal/left-wing political reputation. It is well known for providing its students with a highly international perspective, regardless of academic field of interest. Little story of my Life: from Italy to London via Malaysia. Next? India! 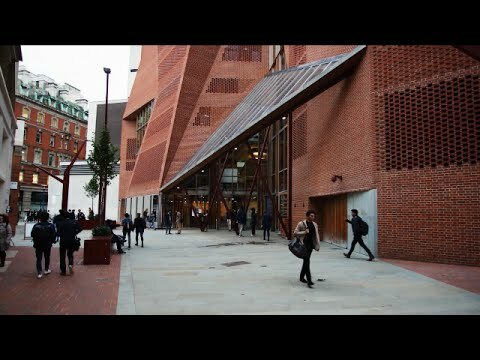 Are you a student at School of Oriental and African Studies (SOAS)? Click here to share your story.